My favourite type of post, I love sharing my favourite blogs with you. There are so many blogs which I want to share with you, I keep on adding new links to my list. I have over 40+ already and the list is still growing. Hopefully each of you will find something new to read. Somehow I couldn't add the links to the "photos", blogger kept on moving everything. 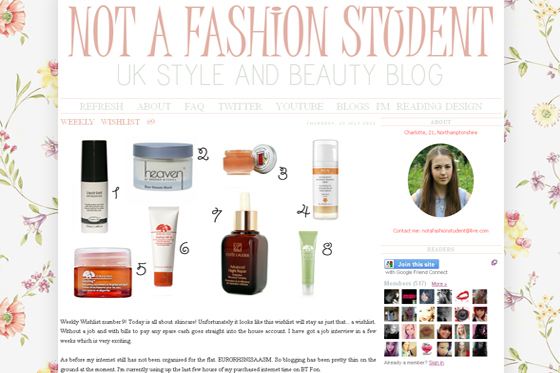 Not a Fashion Student is a mixture of Fashion and Beauty blog. Charlotte is 21 years old, she looks so lovely. I'm really loving the blog design, as well as the post. 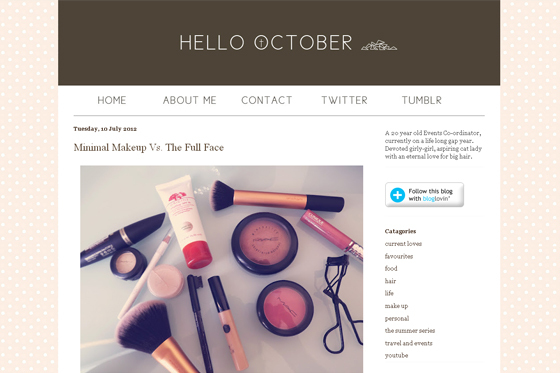 Hello October another great blog. I'm really loving the design as well as the blog name. Suzie also have a Youtube channel. She is such a lovely girl. I really enjoy reading Suzie posts. Katharine is such a beauty! I'm really loving her style. Katharine also blogs about beauty. The photos on her blog are nice and clear. Tattooed Tealady is another great blog to read. Sophia is such a lovely girl! The photos on her blog are very clear, that what I also like about blogs. 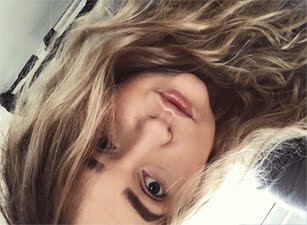 Sophia's blog is mostly focused on beauty. Annabel blog contains a bit of everything. This post helped me discover something new, I still can't get enough of it. Annabel's post are very easy to read, that what I mostly like about blogs, the blog design also looks very pretty. What a lovely lovely post. I may put together one similar to this if you don't mind as it's such a nice thought. 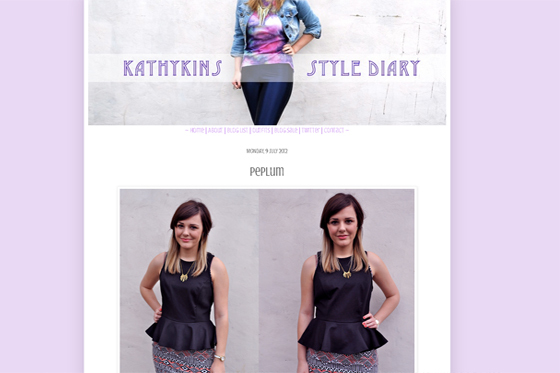 You've actually introduced me to four fantastic new blogs which I am v grateful for! I already follow the lovely Tattooed Tealady and have done for a while now - so 5 fabulous pics! Some great blogs :) I think it's so important to be positive about the blogs we like and also help to point others in there direction.